At Westways Dental our dental office Park City provide dental care for persons of all ages. 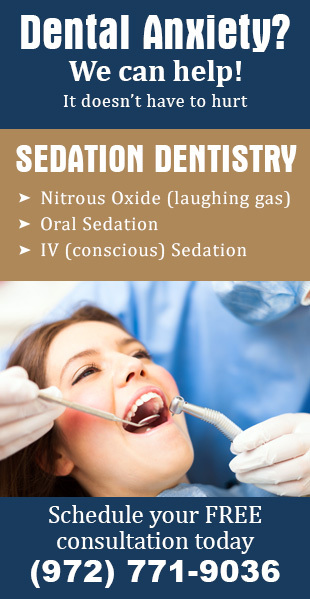 We also provide a wide range of dental procedures, which includes, routine dental exams, routine teeth and mouth cleaning, tooth extractions, oral surgery, cosmetic dentistry and much more. We have been serving the community and surrounding area for more than 10 years. 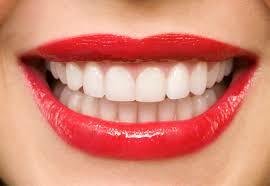 We provide quality dentistry at affordable fees. We also accept more than 25 different insurance carriers that will cover costs for your dental procedures. We also accept out of network patients and offer different payment options. Many people do not like going to a dentist and might feel anxious about their visits. Because of this reason, we created a friendly, comfortable and calming atmosphere for all patients. The treatment rooms and waiting areas are filled with light and we strive towards keeping the surroundings less-formidable. We have Television sets mounted in the ceiling to keep your mind occupied during procedures. However, for patients that struggle with extreme anxiousness or nervousness, we do have other options to make the whole process easier for them. Our dentists are all professionals, equipped and trained to handle all dental issues that may occur during the day. We also have a network of trusted specialists, which includes orthodontists, periodontists, oral surgeons, endodontists and pedodontists that will provide specialized care when needed.